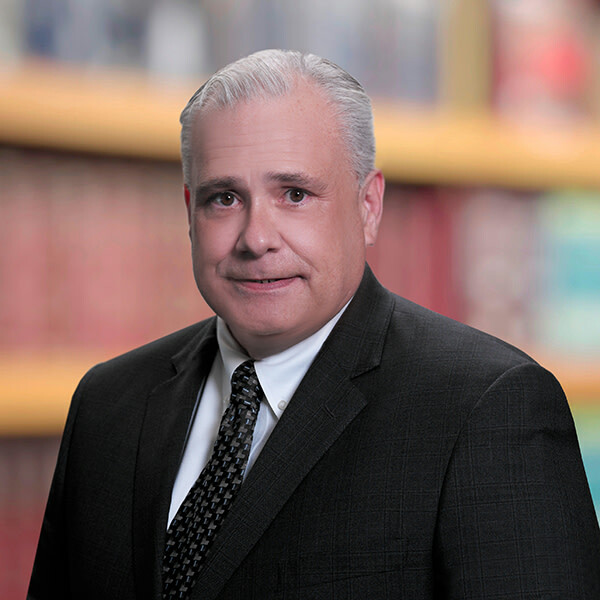 Curtis B. Cassner is Board Certified by the Florida Bar as a Specialist in Wills, Trusts and Estates as well as a Specialist in Tax. He focuses his practice on helping his clients meet their estate planning goals. As a partner in the firm’s Trusts & Estates Group, Curtis represents clients in trusts and estate planning matters by crafting tailored plans to address each beneficiary’s needs and maximize available tax benefits. He leverages his background as a Certified Public Accountant and in-depth knowledge of advanced tax planning strategies to guide clients through Florida trust and estate administration law. Curtis represents fiduciaries on estate and trust compliance matters. When necessary, Curtis represents fiduciaries and beneficiaries in trust and estate litigation matters. Curtis advises clients on available alternatives to maximize the current or testamentary use of estate, gift and generation-skipping transfer tax exemptions. He also advises clients on various charitable planning techniques to meet their philanthropic goals while maximizing the use of available tax exemptions and deductions. Curtis has been recognized in The Best Lawyers in America®.